Loving something different or a bit retro? Sweet & Nostalgic is your place. Retro gifts, birthday presents or personalised items, you have a large choice for all la famille. The website sells so many decades, whatever your house is like, there must be something in here you can find to decorate it. The internet only company is selling a beautiful range of unique Retro Sweet Gift Packs, Traditional Sweets and Reproduction Memorabilia, because we all experience some nostalgia sometimes. Based in South Wales, this is a family business that you will get to love when you look at the sections in detail. Let’s see what you can win today with this brand. Made of 6 tins, our new prize will make you smile. Once in your kitchen, it will remind you of sweet memories from your childhood and beyond! This Classic Oxo box will be parfaite for you to put your oxo cubes in or anything else you fancy! Another classic look to get a vintage feeling in the kitchen. We love the vibrant colours that remind us of the Spring. May I say that you are not 100% British if you don’t like custard! In France, we fancy more like a light cream and we actually call it crème anglaise! That reminds me of desserts my mum used to bake for us on Sundays. 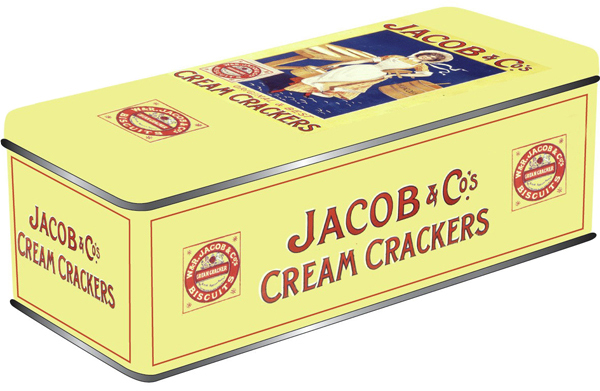 The metal tin is fabulous so that your favourite salty biscuits stay fresh! Would you rather have a sweet one? 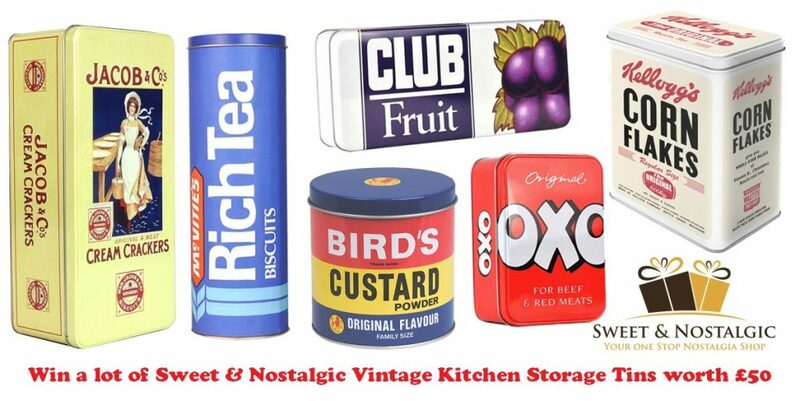 Here is for you another fab tin box! A classic to for all your afternoon teas. After all, it’s another British cliché with the rain, right? Who has never ever had those céréales? For you, to pretend you are from another generation. Did you get nostalgic while reading this post? 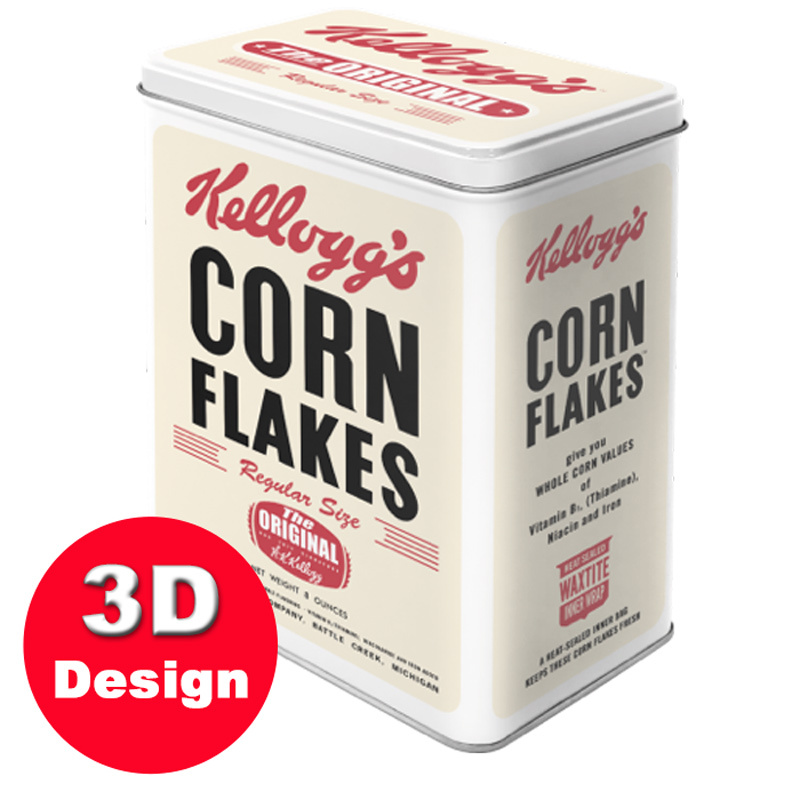 Or do you like retro items? Simply enter our giveaway below with Gleam! This giveaway starts on Monday 19th March at 5.30 pm and ends at midnight on the 19th April. Merci for reading our new post from our Mother’s Day giveaways. See you tomorrow for our last post from this cute series! I love a traditional beef Sunday roast! I love a good ol’ Sunday roast dinner. My favourite food is a big Sunday roast with all the trimmings or bangers and mash with onion gravy and peas. A good old roast dinner with all the trimmings! Fish and Chips with mushy peas. Fish and chips followed by treacle tart and custard – making me hungry just thinking about it! Mine is fish, chips and peas. Thanks for this lovely giveaway. Bangers and mash with onion gravy! Sunday lunch with roast chicken and roast potatoes. Roast beef dinner with Yorkshires and plenty of gravy. Has to be FISH & CHIPS! Another for fish and chips! Roasts, Fish&Chips, biscuits & chocolate! Love a good Sunday roast, especially lamb. I still head to parents for one every week. A fry up at the weekend. The good old Full English Breakfast. Delicious fish and chips. Yummy! Toad in the hole with lots of gravy. Yum! A chip butty with ketchup and mayo! Fish and chips – best eaten with salt and vinegar, out of the paper, sitting on the seafront – proper chunky chips mind! Has to be fish & chips with curry sauce. Traditional Roast dinner! Chicken, roasters, stuffing, yorkshires, vegetables and lovely thick gravy! yum!! I love yorkshire puddings and also steak with mushrooms. Today I have got a yearning for steak and kidney pie! Bangers and mash – anything with mash really! Liver and bacon with thick onion gravy! Fish and chips, eaten on a cold day by the sea. Mine is fish and chips. 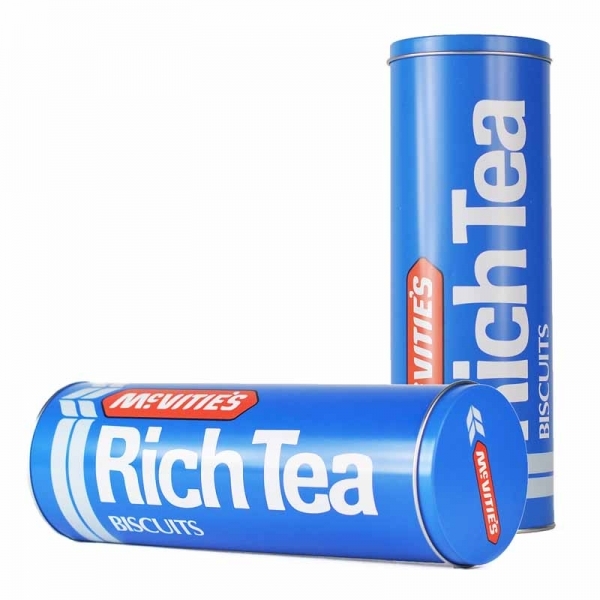 These storage tins are lovely, thanks for the chance to win. The roast dinner with all the trimmings and yorkshires with every kind of meat. Scones with blackberry jam – both home-made. Scrumptious! I don’t think any thing beats a good fish & chips by the seaside. I love a tasty veggie roast dinner with Yorkshire puddinds. Pie, chips and mushy peas. Roast beef, yorkshire pudding, mashed neeps and carrot and plenty of gravy! Fish and chips eaten outside. Steak and chunky chip indoors. Fish chips and mushy peas ? Steak and kidney pudding is an old favourite I had almost forgotten about. I love Yorkshire pudding, roast potatoes and parsnips (no roast beef for me as I’m veggie). You just can’t beat good old bangers n mash! It’s got to be a cream tea for me!! Fish and chips on a Friday night. Can’t beat that chip shop flavour. I like homemade chips with mushy peas. Fish & chips is my favourite typically British food.. especially at the seaside! My favourite typically British food has to be fish and chips with lots of salt and vinegar, the perfect way to round off a lovely day at the seaside. There has to be stiff competition from a full roast dinner with all the trimmings too though! Chip shop chips with plenty of salt and vinegar! Scone with jam and cream! Previous Previous post: Living Arrows 12/53 – Baba Loves His New Wellies!